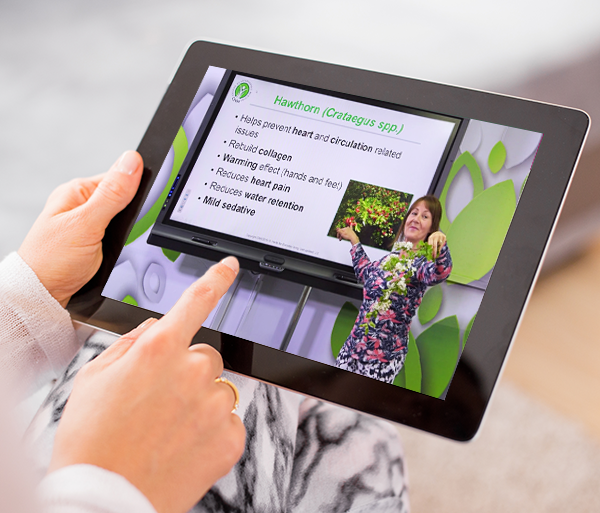 The American School of Natural Health (ASNH) provides natural and holistic health online education based upon the European approach to natural medicine. Our goal is to offer unique, comprehensive and holistic courses in natural health. ASNH courses have been carefully designed to incorporate scientific understanding of the human body with traditional, natural methods of healthcare. The avocational short courses are geared towards the interested lay person or the practitioner who wants to add to his existing knowledge. ASNH together with its sister college, College of Naturopathic Medicine (CNM) in Europe, is one of the largest training providers for Natural Health. CNM has more than 3,000 students training at any given time. 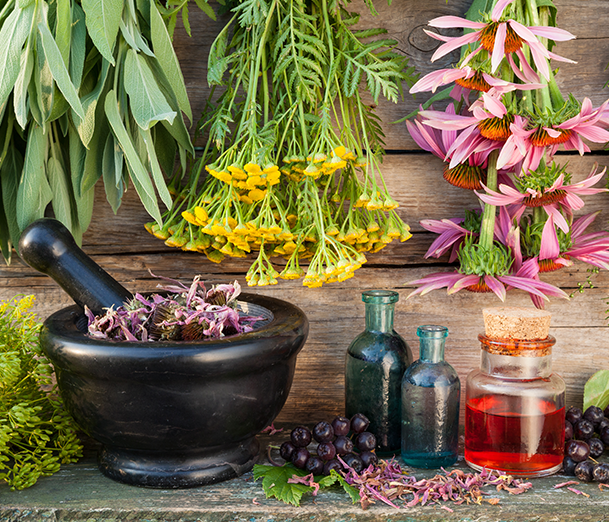 ASNH believes in the principles of Naturopathy which promotes the body’s own self-healing mechanism. The healing power of nature.There is a ‘vital force’ or ‘life force’ which given the right conditions, will self-heal or self-correct. The root (underlying) cause of dysfunction and addressed, not the branches (symptoms). The WHOLE person is addressed – physically and emotionally. Health is much greater than just ‘absence of infirmity’ – it should be abundant vitality. We believe that knowledge comes from application. Therefore, all our courses have been designed to include both informative lectures and practical exercises. This provides students with a unique opportunity to begin using the new-found knowledge, helping to cement learning and to encourage applications in real-life. “The American School of Natural Health (ASNH) and the College of Naturopathic Medicine (CNM) are sister schools that offer courses which are similar in curriculum. CNM only offers in-class courses and programs, while ASNH offers online-only courses.